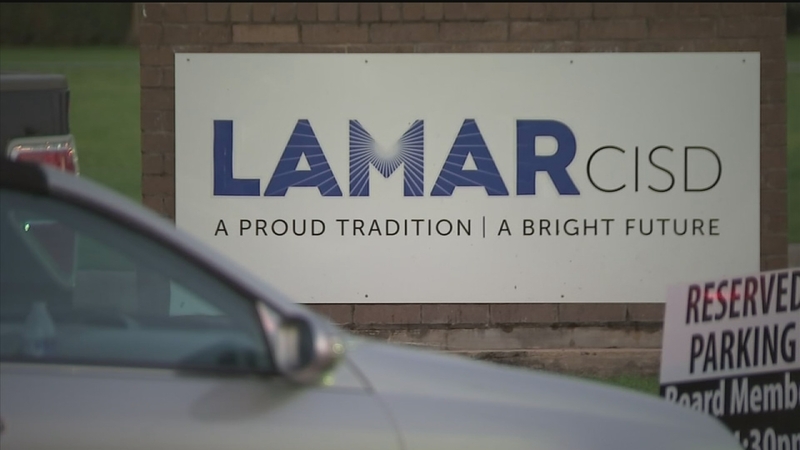 HOUSTON (KTRK) -- A number of schools are closed in Lamar CISD as a result of rising water in impassable roads. All Lamar CISD schools and offices will be open Tuesday with the exception of the following schools: Austin Elementary, Frost Elementary, Jackson Elementary, Wertheimer Middle School, Briscoe Junior and Foster High. The latest emergency management update indicate overnight road closures will make it difficult for staff and students to travel safely near these campuses. If your child does not attend Austin, Frost or Jackson elementary schools, Wertheimer Middle School, Briscoe Junior High School or Foster High School, and is displaced due to the recent inclement weather and unable to attend school, you're asked to contact your child's campus. Absences will be excused and procedures are in place to ensure your child's successful completion of the school year. There are mandatory evacuations in place right now for some residents in Rosenberg. There are also evacuations in place for Simonton and Wharton. See the list and maps here.